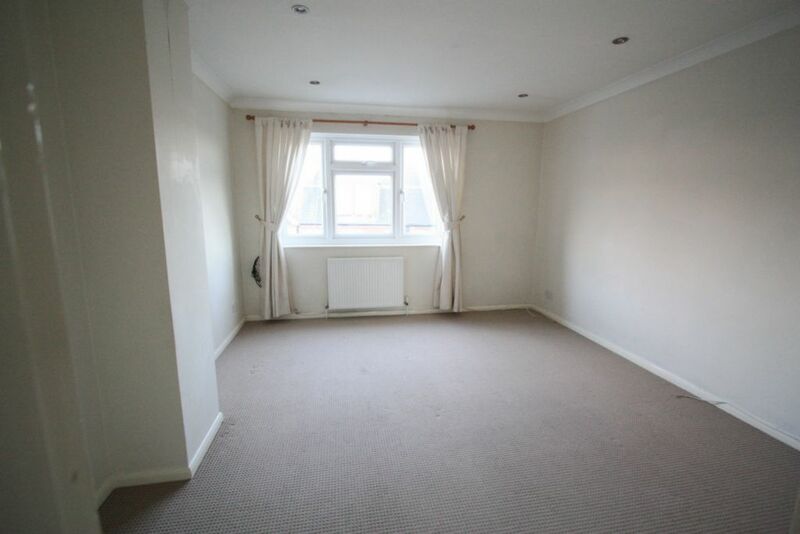 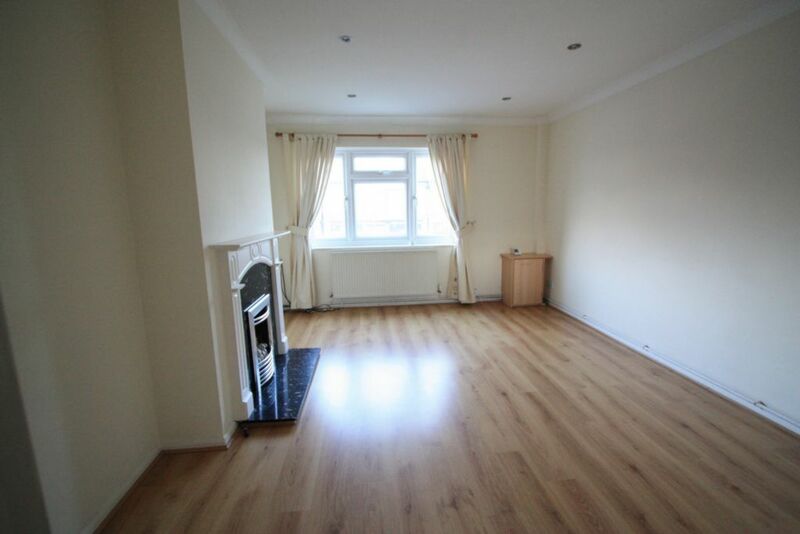 Double glazed windows to front, laminate flooring, radiator. 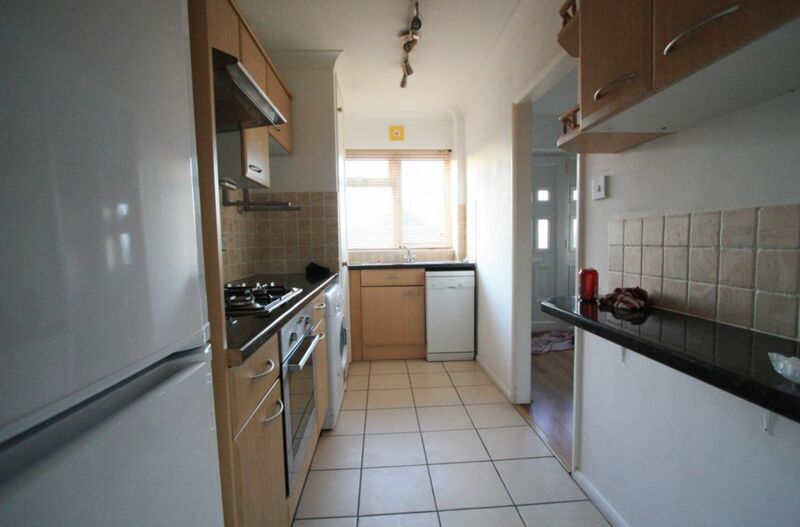 Double glazed windows to rear, tiled flooring, fitted wall & base units, oven & hob, tiled splash back, stainless steel extractor fan, stainless steel sink, dishwasher. 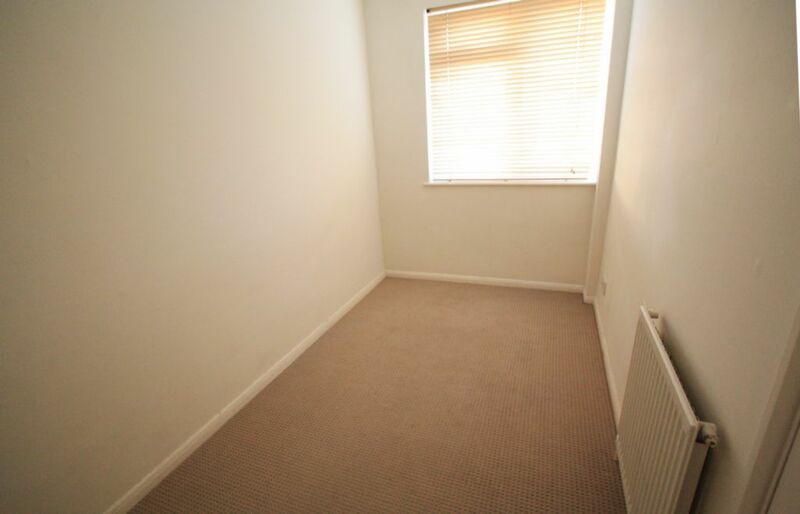 Double glazed windows to rear, carpet, radiator, fitted wardrobe. 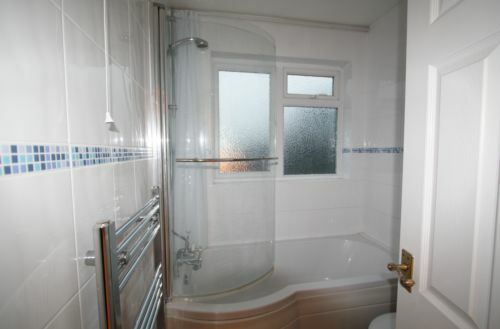 Frosted double glazed windows to rear, shower over bath, hand basin, low level W.C, heated towel rail.